Isolated seniors are a marginalized segment of our population. The National Advisory on Aging, 2003 Seniors in Canada Interim Report Card, indicated that more seniors, especially the growing numbers of older seniors, are living alone, which is often associated with increased loneliness. This loneliness tends to be exacerbated during times traditionally dedicated to family and friends. 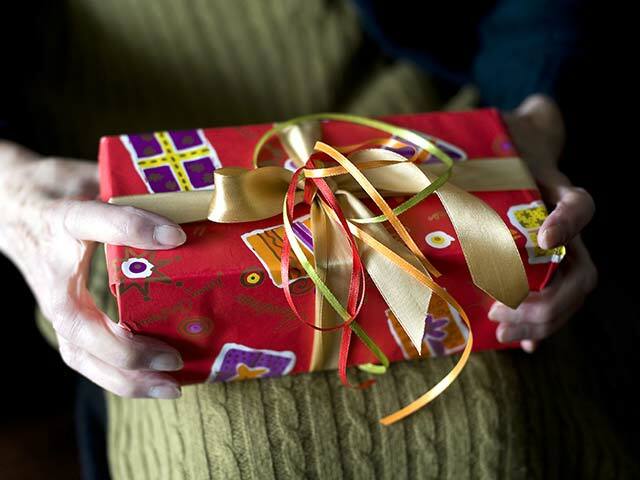 Anonymous gifts and cards delivered by our programs help to brighten recipients’ lives and send the message that they are being thought of during these special times. 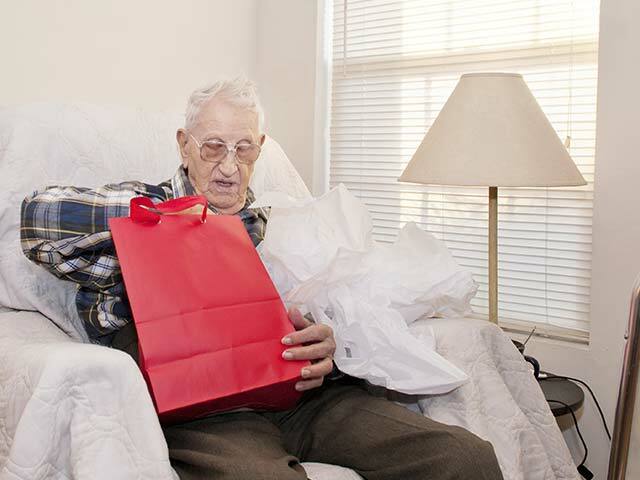 The Birthday Cheer program recognizes isolated seniors on their special day. Seniors receive a handmade birthday card as well as a gift bag filled with toiletry items. The Christmas Cheer program was the first program founded by Seniors Secret Service. 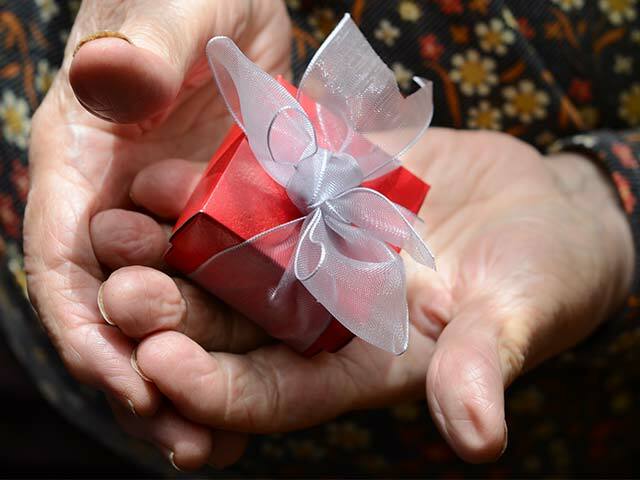 This program was built to give back to isolated seniors in our community by donating personalized gifts to individual seniors from their own personal Secret Santa. The Emergency Care Program supports seniors, who have arrived in hospitals or long-term care facilities with nothing but the clothes on their backs, by providing them with the basic essentials of life – socks, undergarments, pants and tops.